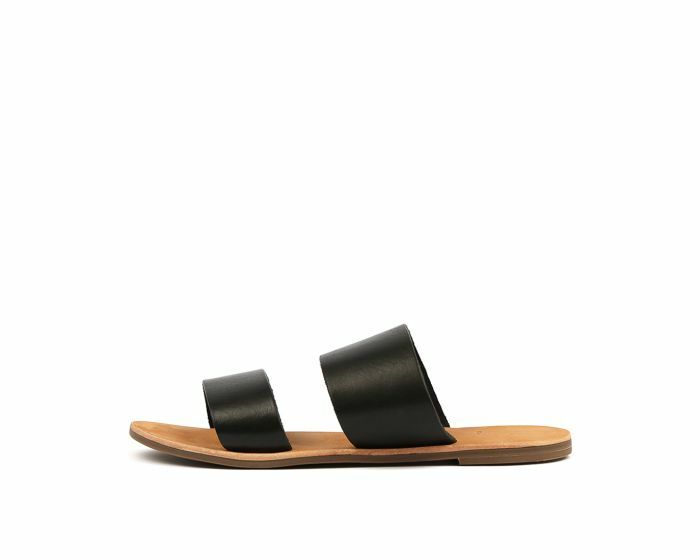 KORA by Urge is an essential flat sandal this season. 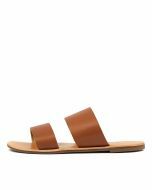 This classic slide has two thick bands across the foot, with a padded and flexible outsole for added comfort. A simple but effective style, pair with summer casuals for a laidback look.